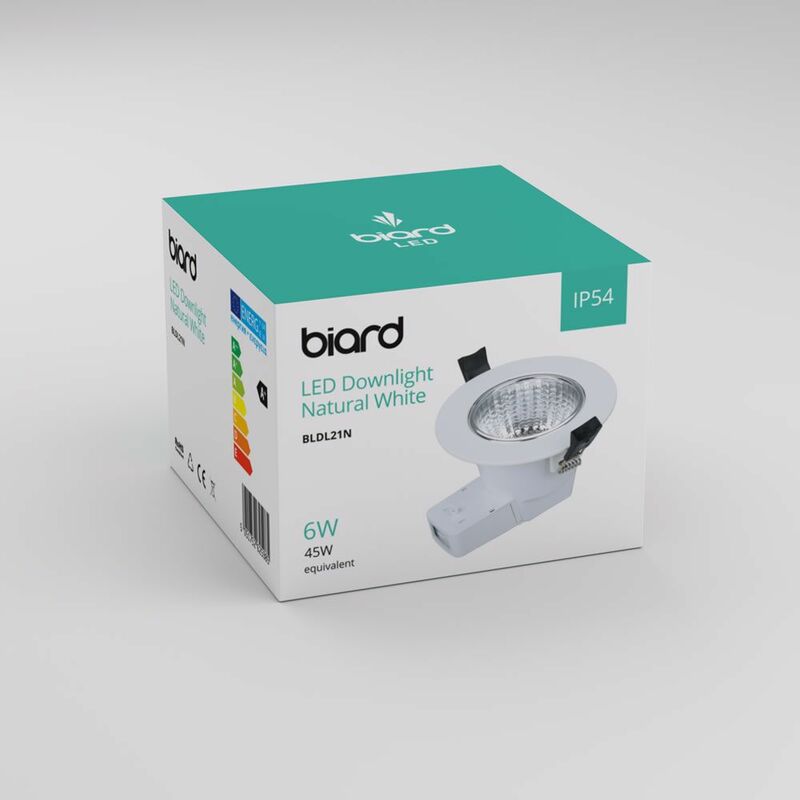 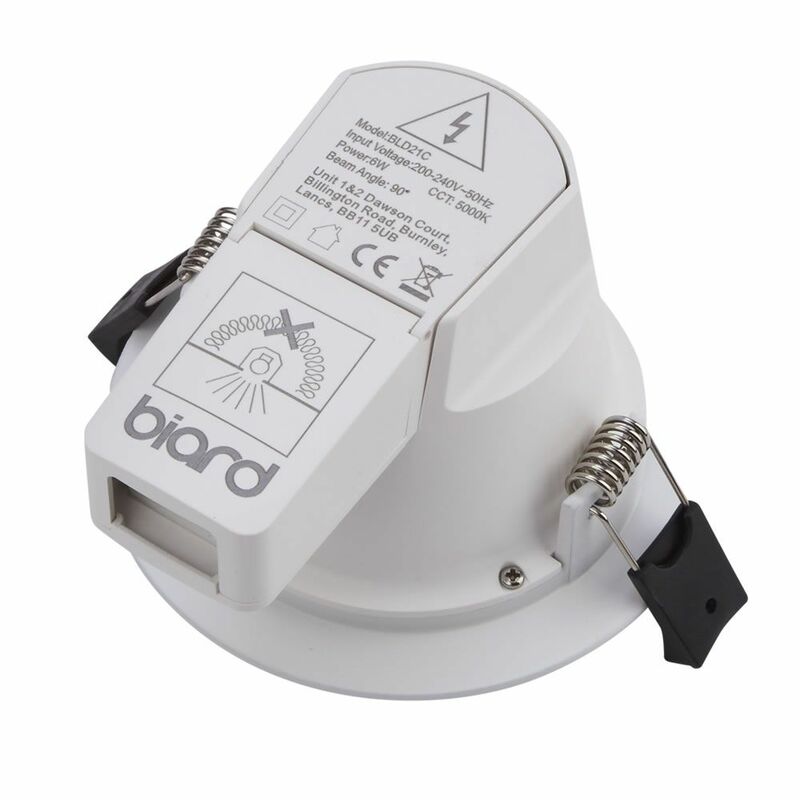 Create a streamlined and energy efficient lighting scheme in your bathroom with the Biard 6W dimmable LED downlight. 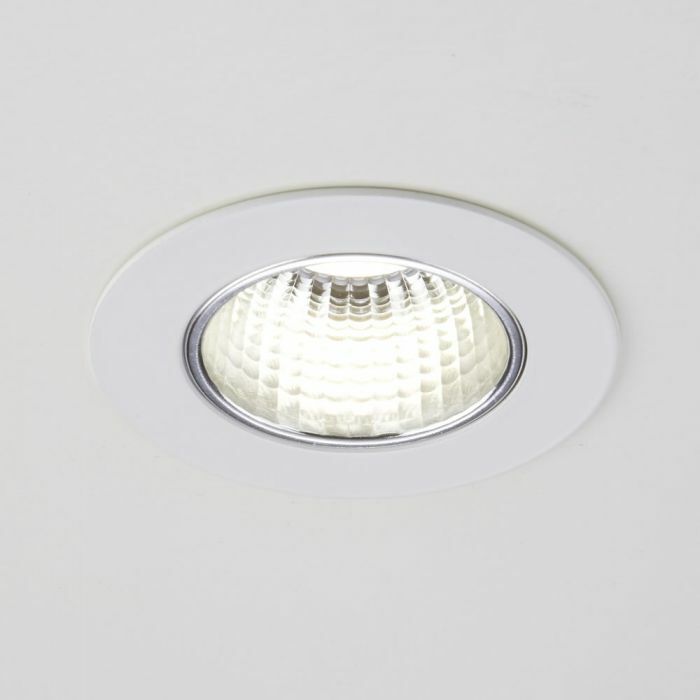 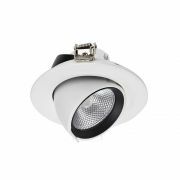 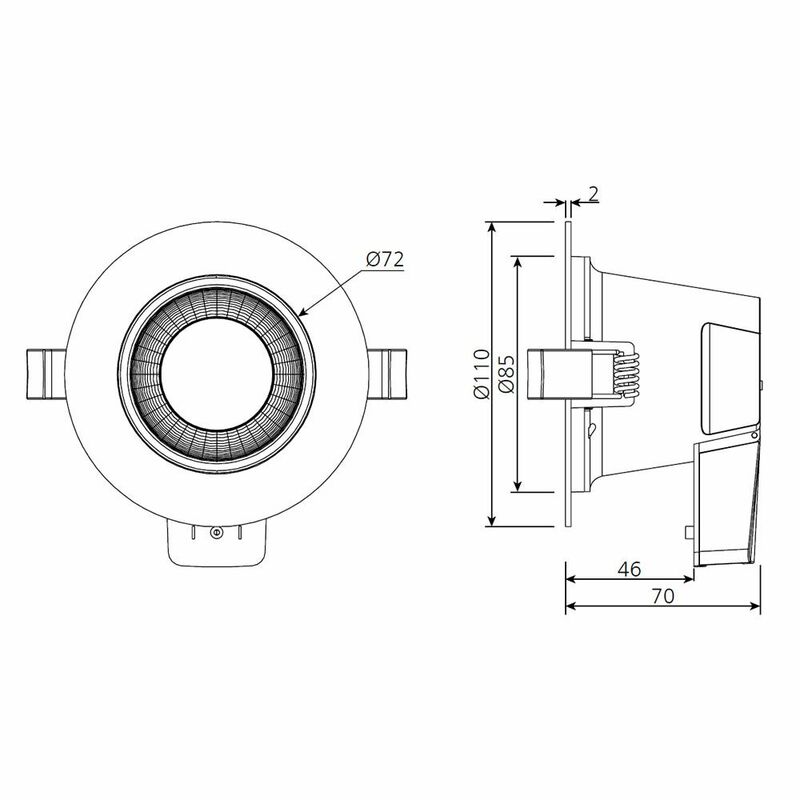 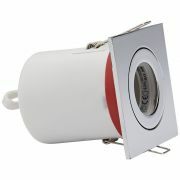 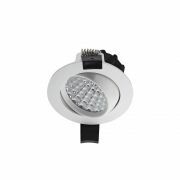 Featuring a white finish, this downlight uses energy saving LED technology. 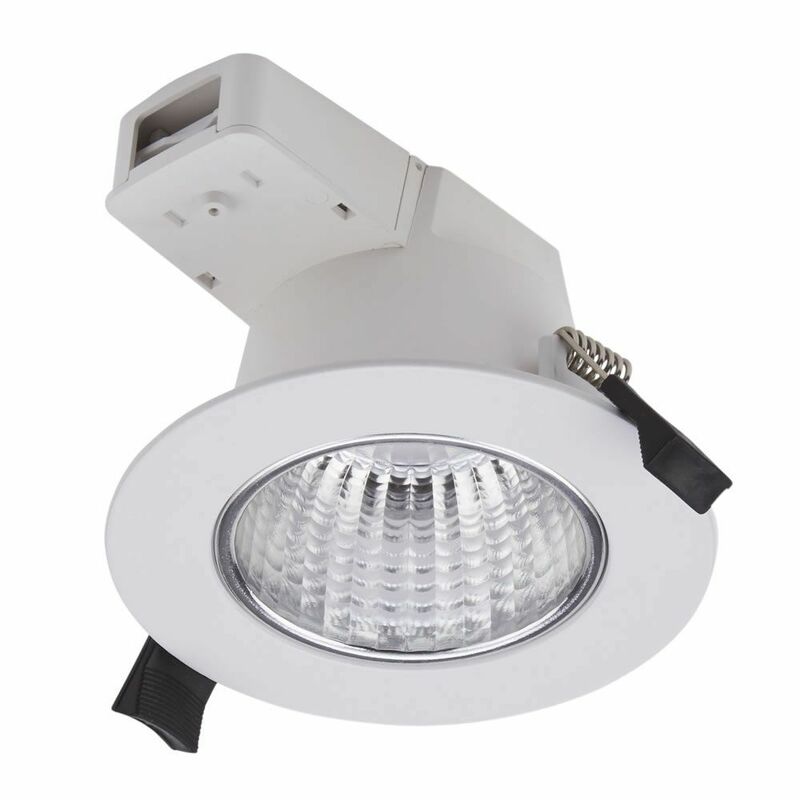 It boasts a 50,000 hour lifespan and provides instant illumination. 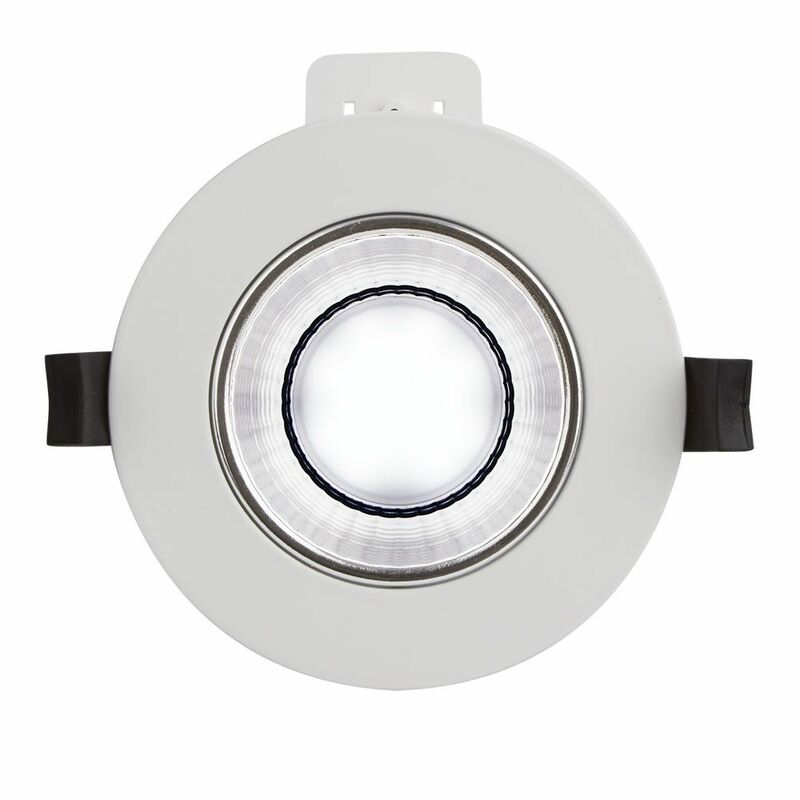 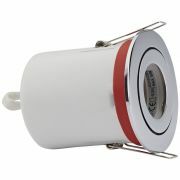 This downlight is available in Warm White, Natural White and Cool White to suit your lighting requirements.